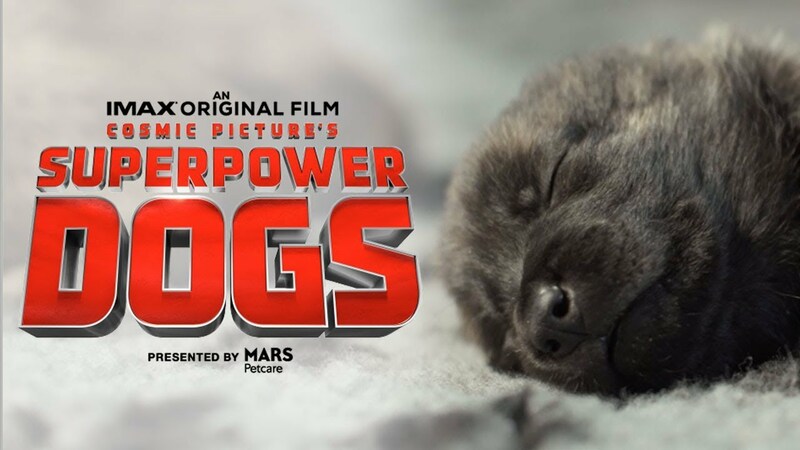 IMAX, Mars Petcare and Cosmic Picture are pleased to present an exciting first look at Superpower Dogs—a remarkable, live-action documentary. Superpower Dogs takes audiences on a journey around the world to meet incredible dogs and showcase their extraordinary real-life “superpowers”. These incredible animals use their superpowers to protect endangered species, save lives in avalanches and earthquakes and make the world a better place. An avalanche rescue expert saving lives in the Canadian Rockies. A Newfoundland lifeguard serving in the Italian Coast Guard. A surf legend in California who transforms the lives of people with special needs. The Bloodhound brothers leading the fight to save endangered species in Africa.